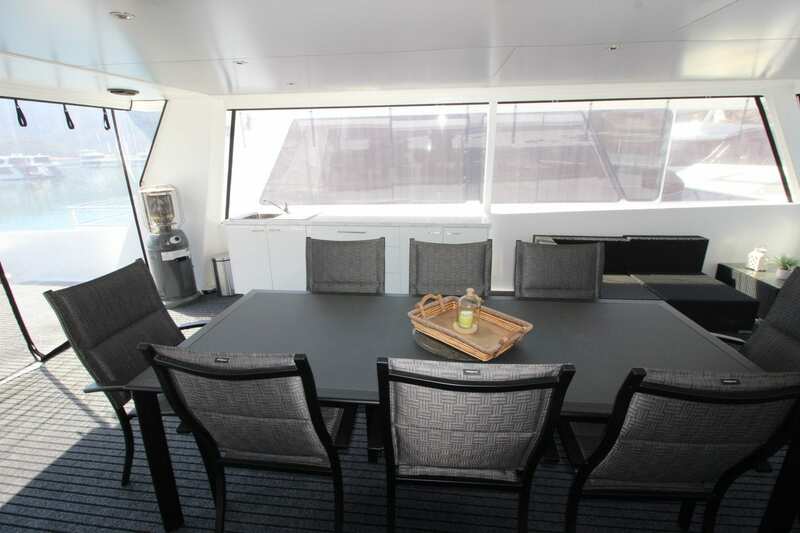 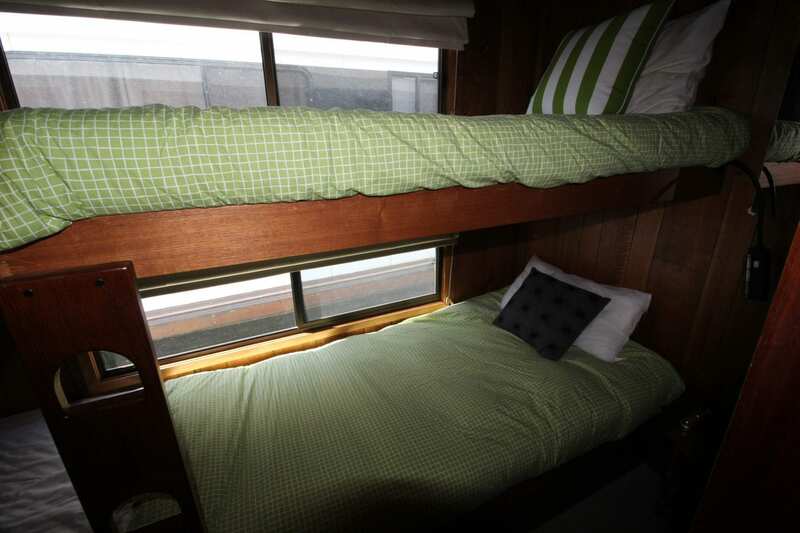 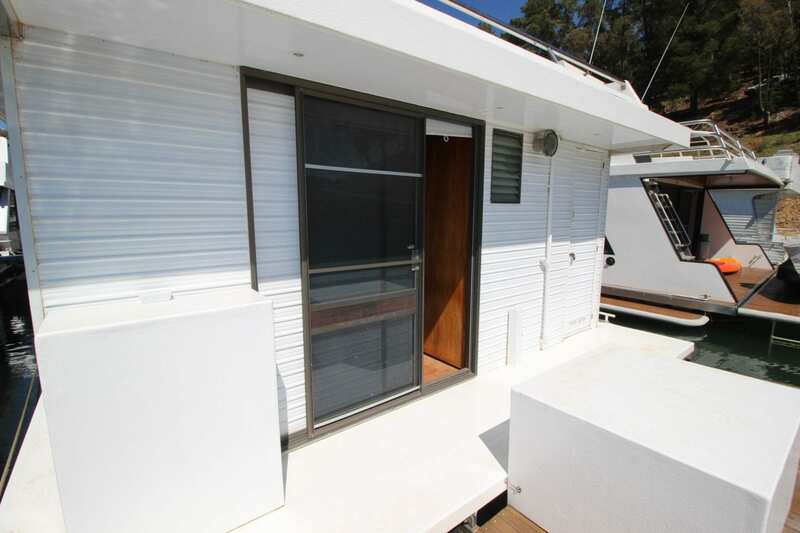 Kingfisher is a great houseboat if you need good accommodation and living space. 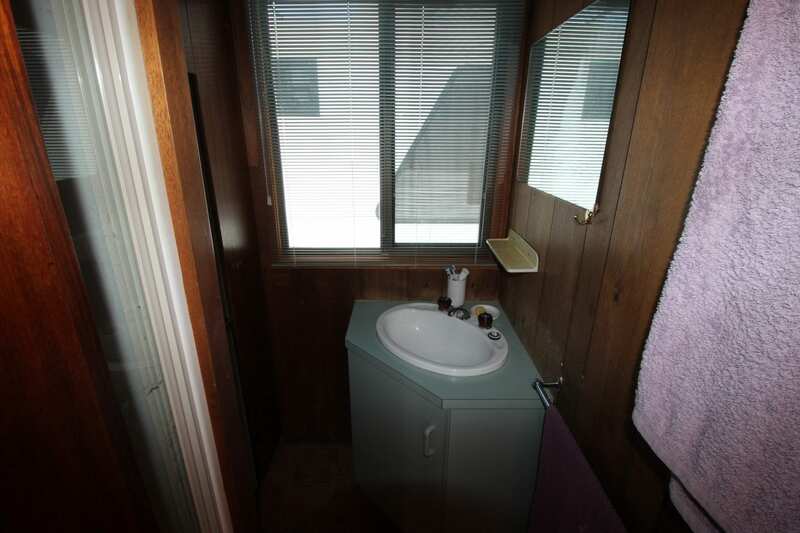 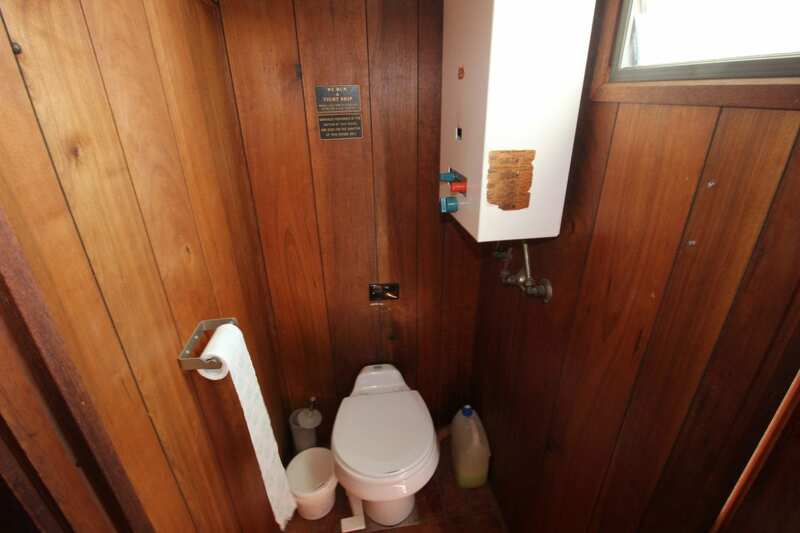 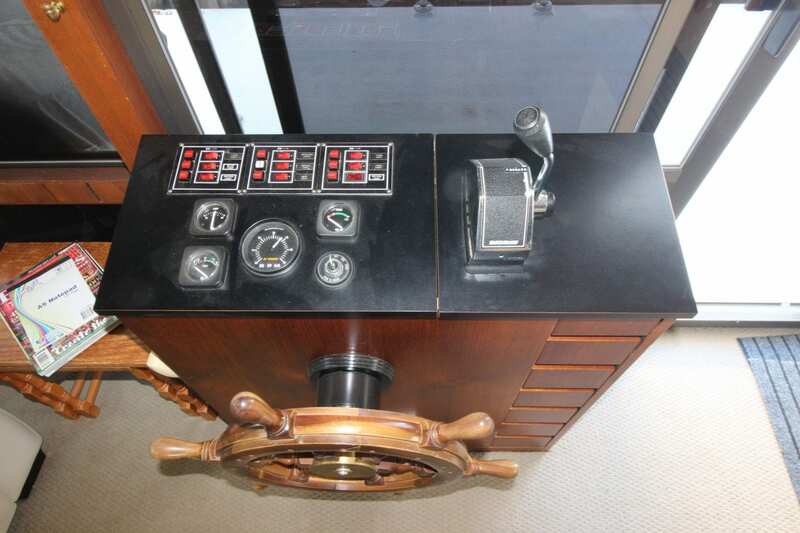 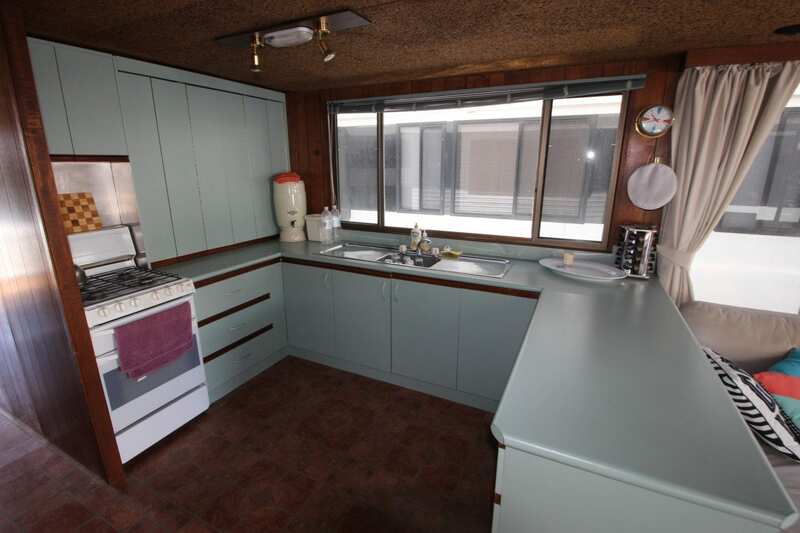 The vendor is Realistic and has priced this houseboat to sell. 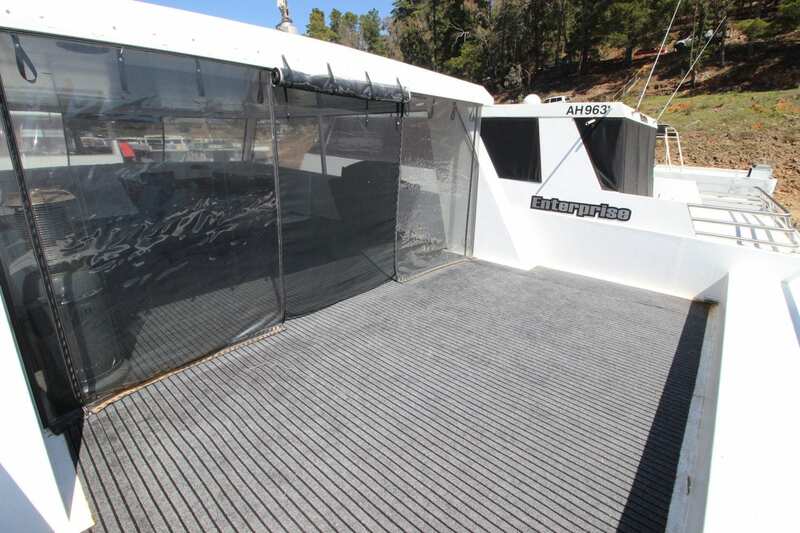 powered by a 50 hp Big foot mercury outboard will also provide economical cruising down the lake. 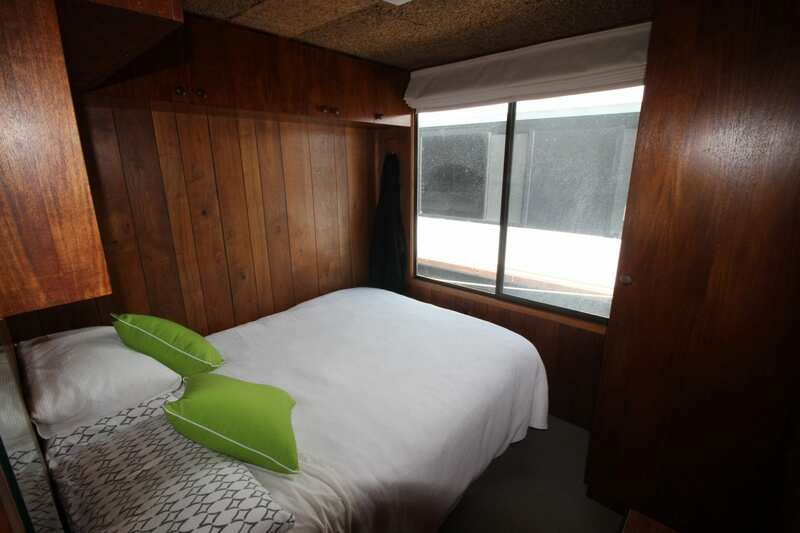 The 3 bedrooms offer a main with double, the second room has bunks with 4 single beds and the 3rd room with a double and single bed over. 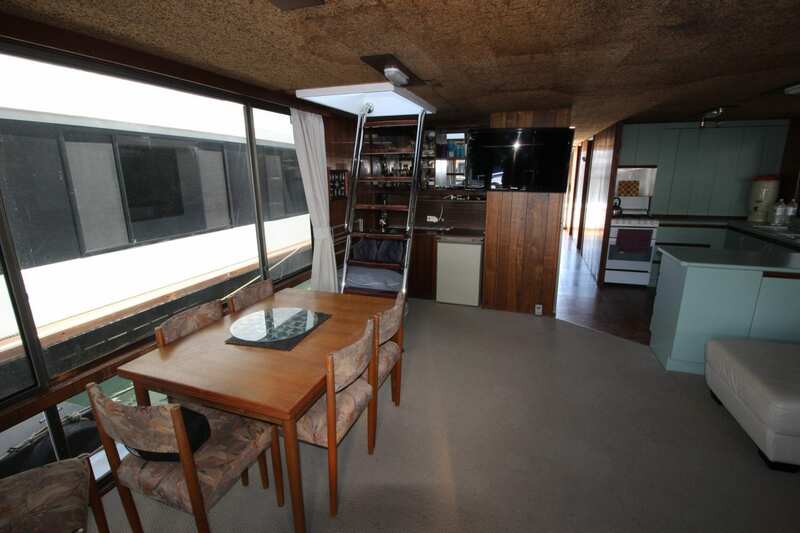 Upstairs has a large living area with clears and kitchen under a hard top roof which leads from the lounge room down stairs via the internal stair case. 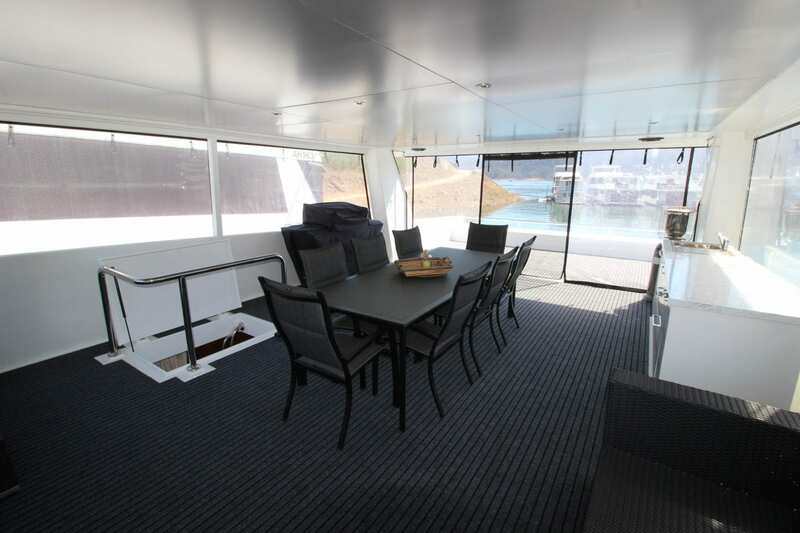 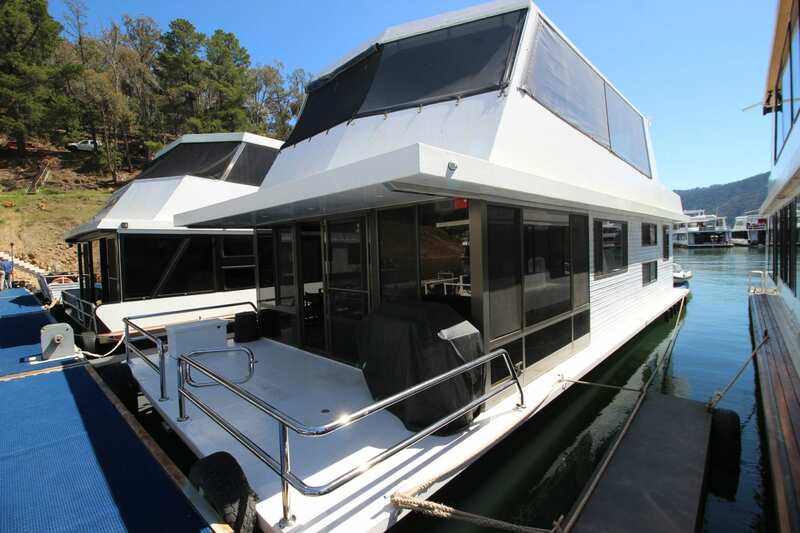 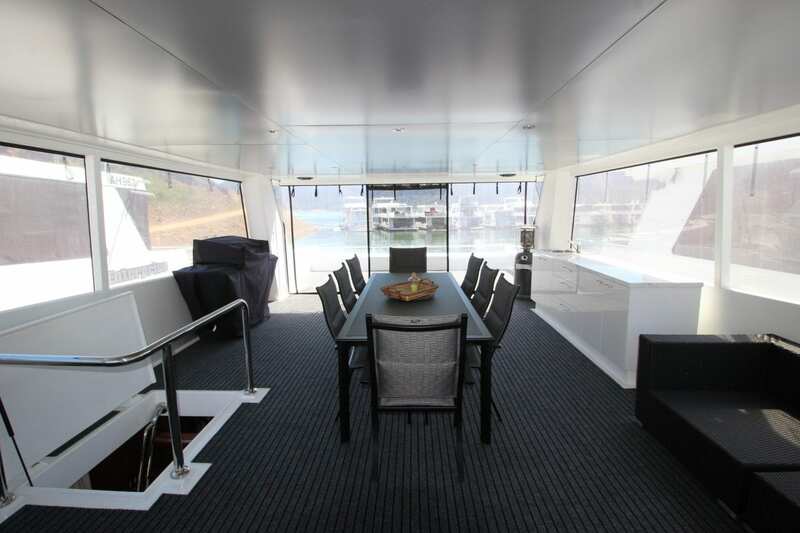 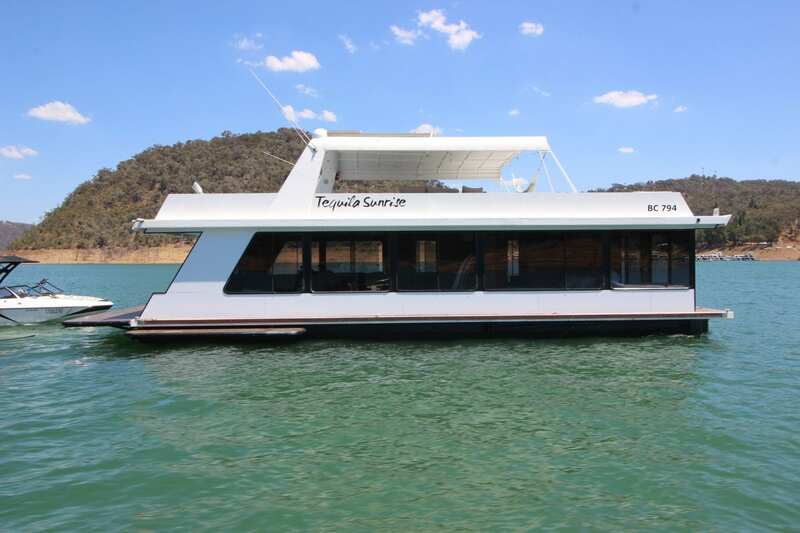 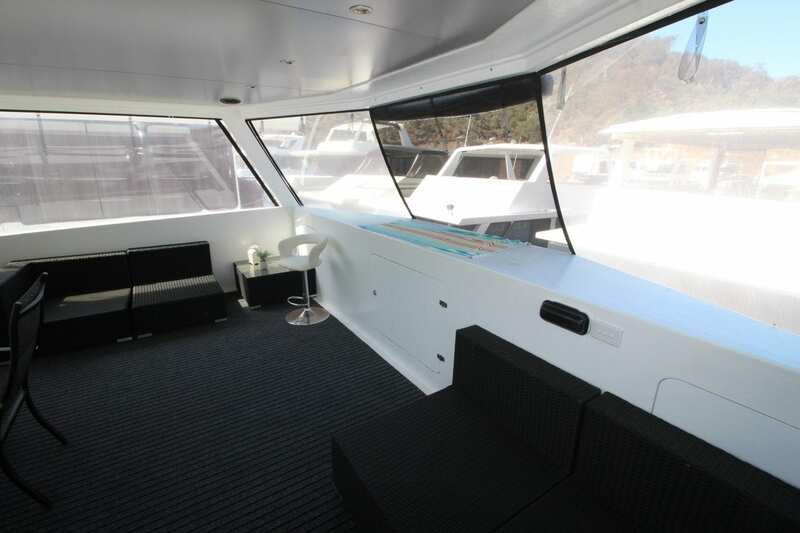 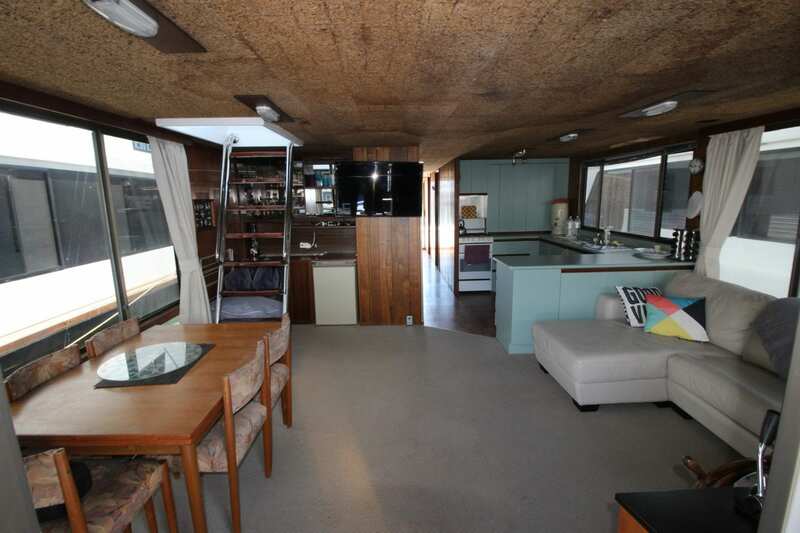 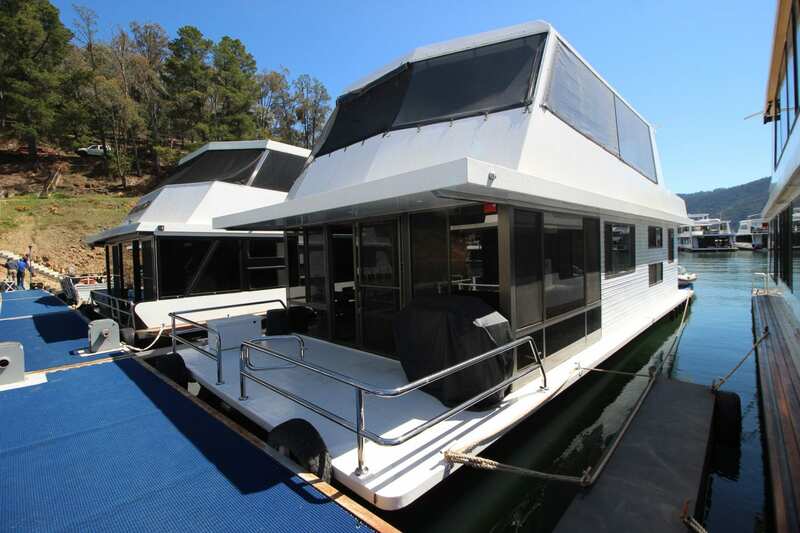 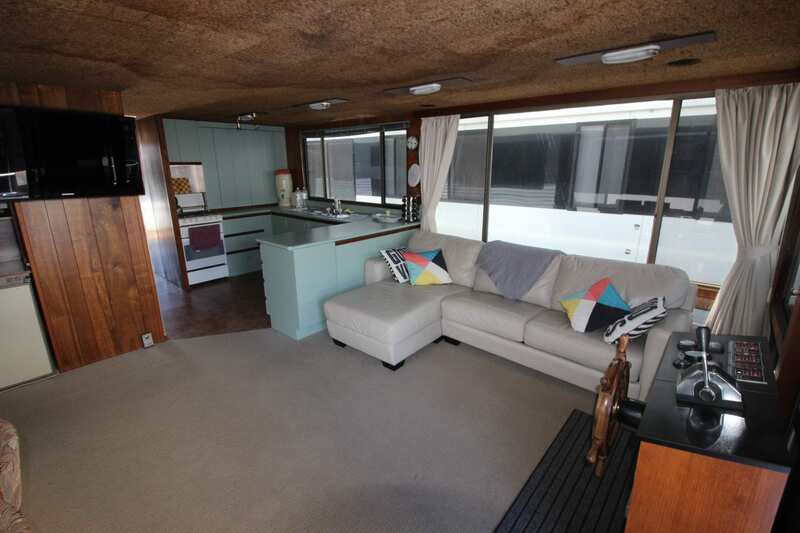 This is a great family houseboat that represents great value. 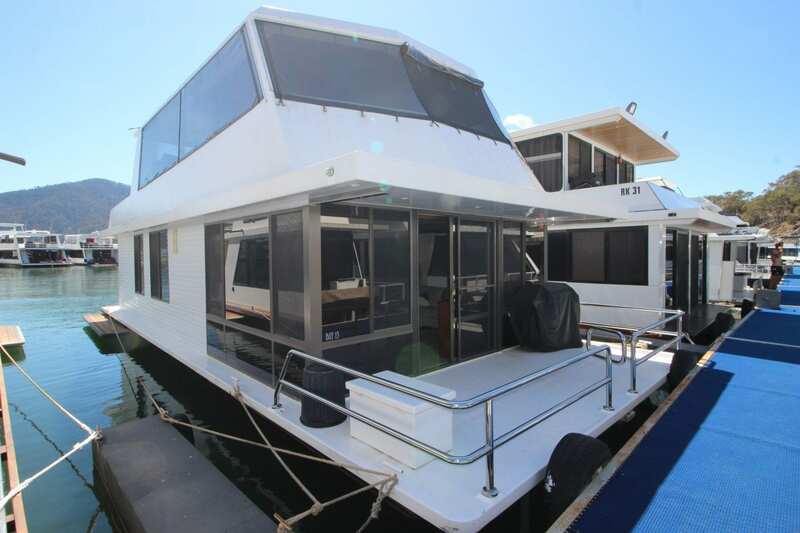 Please call Ray on 0499 990 024 to arrange an inspection.